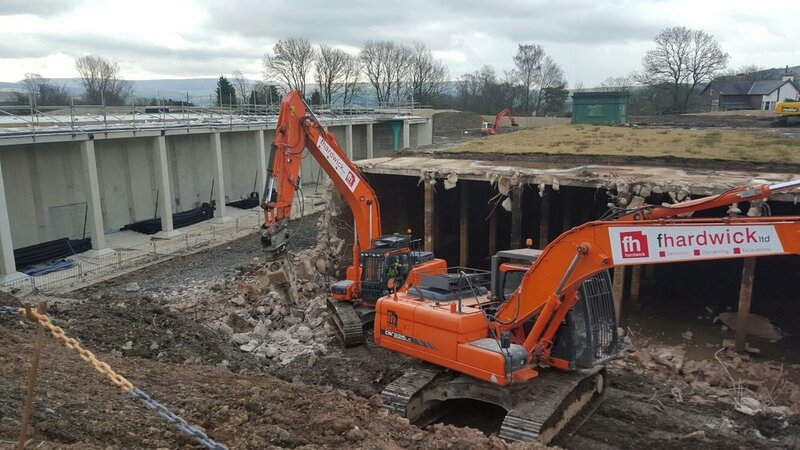 Established over 65 years ago, F. Hardwick Ltd are a leader in the demolition industry, completing both commercial and industrial projects. Find out about our organisation, our methods, our policies and our completed projects. For more information or to receive a quote please call the team on 0113 2796180.